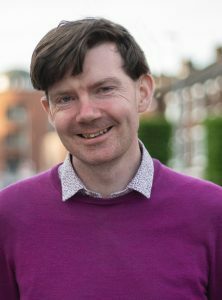 Darragh Martin: “It was August 2012 when Pope John Paul II popped into my head. This was a surprise, as the play I was working on while at a writing retreat– Tom of Athlone, an adaptation of Shakespeare’s Timon of Athens set during the Global Financial Crash – wasn’t supposed to feature any Popes. After three slow weeks, however, I was starting to see why Timon of Athens isn’t Shakespeare’s most popular work; when the Pope popped into my head, I was inclined to set aside the searing take-down of global capitalism and say hello. The 4thcoming series is all about introducing you to our authors. 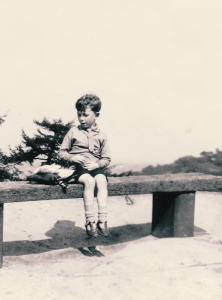 If you’ve ever wondered what your favourite 4th Estate author is currently reading, listening to or what their writing ritual is, then we’ve got all those answers for you. 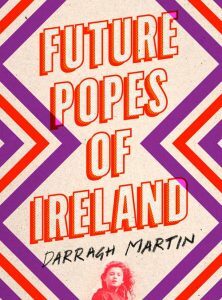 Darragh Martin’s latest novel Future Popes of Ireland is a big-hearted, funny and sad novel about the messiness of love, family and belief. The 4thcoming series is all about introducing you to our authors. 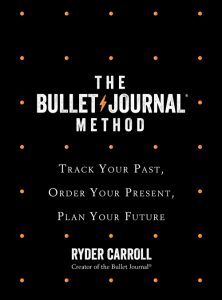 If you’ve ever wondered what your favourite 4th Estate author is currently reading, listening to or what their writing ritual is, then we’ve got all those answers for you. 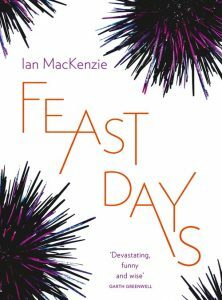 Ian MacKenzie’s latest novel Feast Days is a taut, powerful and profound novel about a young woman who follows her husband to Sao Paulo. Find out more about Ian here.